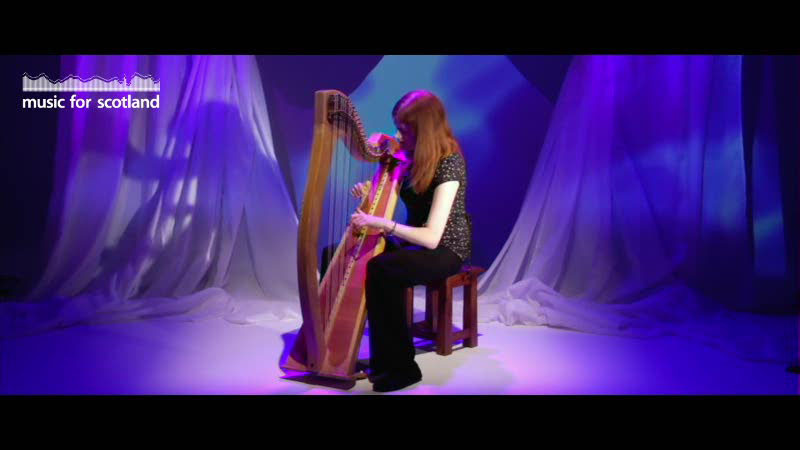 Fiona began playing harp at the age of 14 learning with Sophie Askew and, later, Isobel Mieras and Savourna Stevenson. At 16, she gained a place at 'The City of Edinburgh Music School' where she was exposed to a wide range of musical styles. 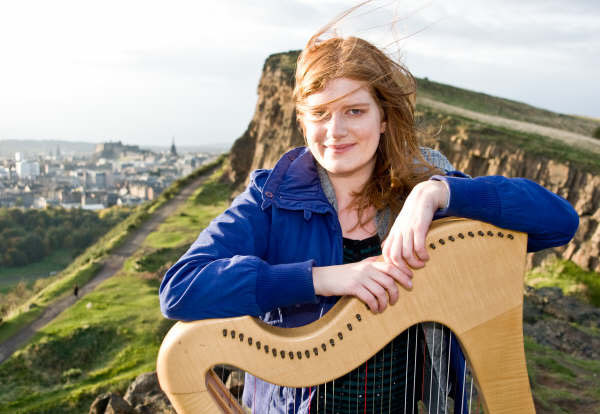 She went on to study at Dartington College of Arts in Devon and, in 2008, completed a BA in Music Composition with First Class Honours.Her specialist area of interest is as a composer/performer of new music for the Scottish Harp. Fiona is gaining increasing recognition for her talents as a film composer. She was the composer for feature length film 'The Inheritance'(www.theinheritancethemovie.com) which was nominated for 'Best UK Feature' at London's Raindance Festival and went on to win the 'Raindance Award' at the 'British Independent Film Awards 2007. Other musical highlights to date include commision work with Theatre Company 'Nonsense Room' (www.nonsenseroom.co.uk) for three highly successful shows performed in the beautiful Rosslyn Chapel..
Fiona is an experienced recording artist and has made professional recordings with several artists from traditional fiddler Hugh MacGilp to MC rap artist Megan Chapman. Her music has been played on Renosance FM, Radio Scotland and Radio 3's 'Late Junction'. She is currently working on the publication of a collection of her new pieces for harp. 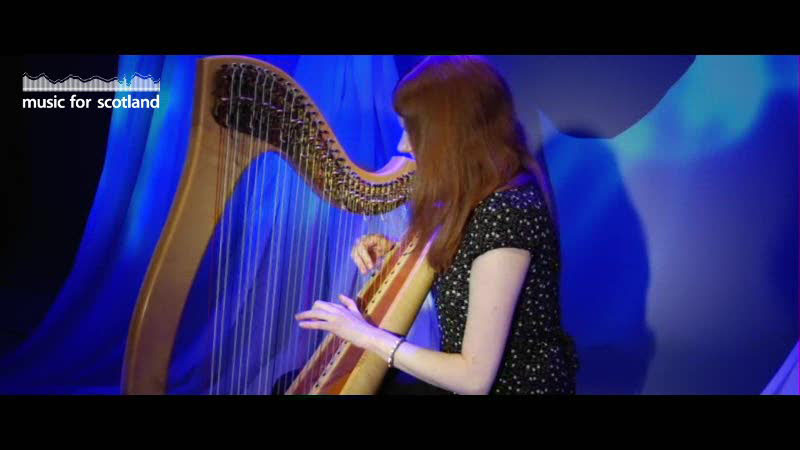 A selection of soothing harp music.